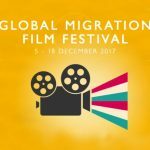 The United Nations Information Centre in Rabat (UNIC Rabat), IOM Morocco and the Higher Institute for Information and Communication of Rabat (ISIC) took part at the International Migration Film Festival and organised a screening of our documentary on the 7th of December. IOM country director Ms. Ana Fonseca moderated the debate after the screening. 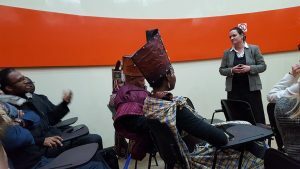 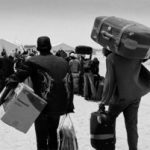 Masters students (migrations and media) of the UNIC participated in the debate as well as sub-Saharan refugees residing in Morocco. 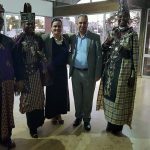 Many thanks to IOM Morocco, UNIC Rabat and ISIC for organising this evening!